What I’m watching, reading, and listening to of note. 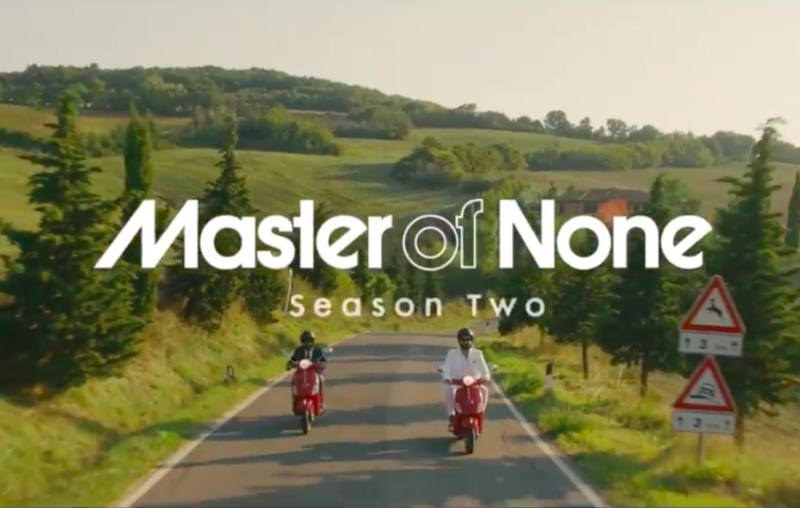 Master of None, Season 2 – I’m three episodes in, and Season 2 is every-bit the masterpiece that Season 1 was. Must-watch television. Zingerman’s Guide to Good Leading Part 1: A Lapsed Anarchist’s Approach to Building a Great Business – If you work for yourself, own a business, or some day think you might want to, read this book. Blaze Foley – Chances are you’ve heard of Townes Van Zandt and not Blaze Foley. Well that’s a crime. Start here – Clay Pigeons. Further reading, The Rise & Fall of Blaze Foley. Ludacris, Llama Llama, Red Pajama Freestyle – I’ve watched/listened to this no less than 50 times.